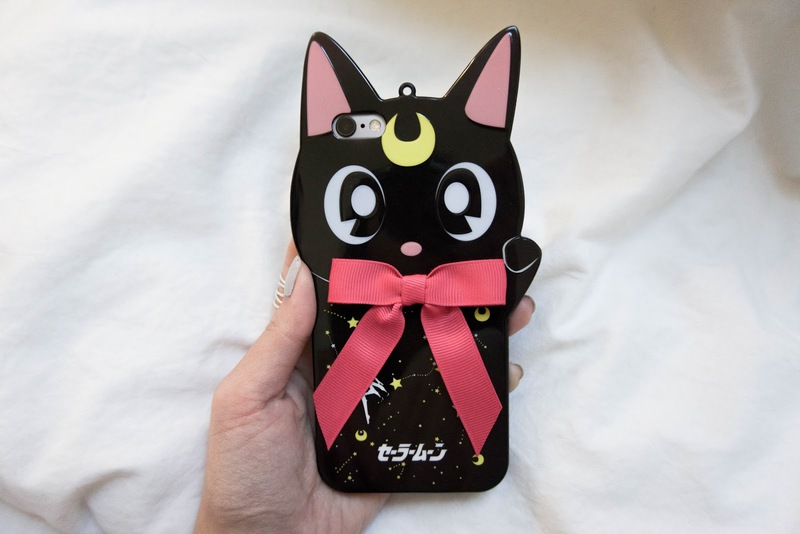 *Squeals super hard* You guys - this phone case is giving me life right now. 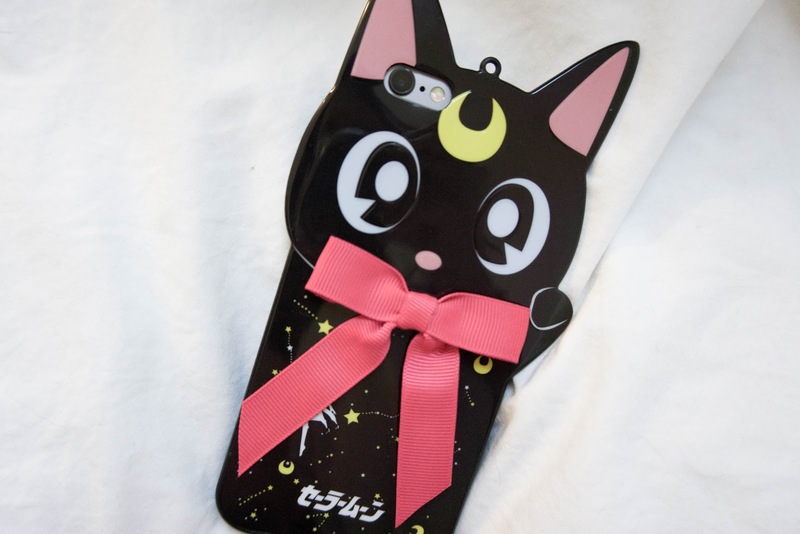 Even before I had my new iPhone, I found this case and was waiting to get it. Now it's finally in my hands and I'm over the moon over a damn phone case. It took a while for it to arrive since I ordered it around the time of Chinese New Year and Asian websites like Aliexpress don't work during that time. I started getting impatient because I've been wanting this for so long but I'm so happy it's here now. I was so excited that my parents thought there was something wrong with me haha. I spent a good ten minutes admiring the case and calming down from my excitement (I'm so lame, I know) before I took the case out of its packaging. 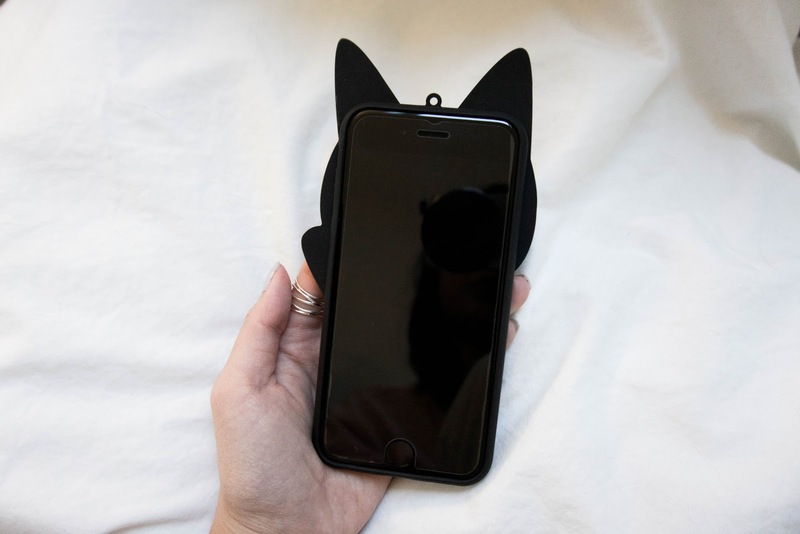 When I finally took her out, I told my boyfriend that my phone case has finally been born into this world. For those who don't know, this cat is from Sailor Moon! It's my baby Luna and she is so cute. 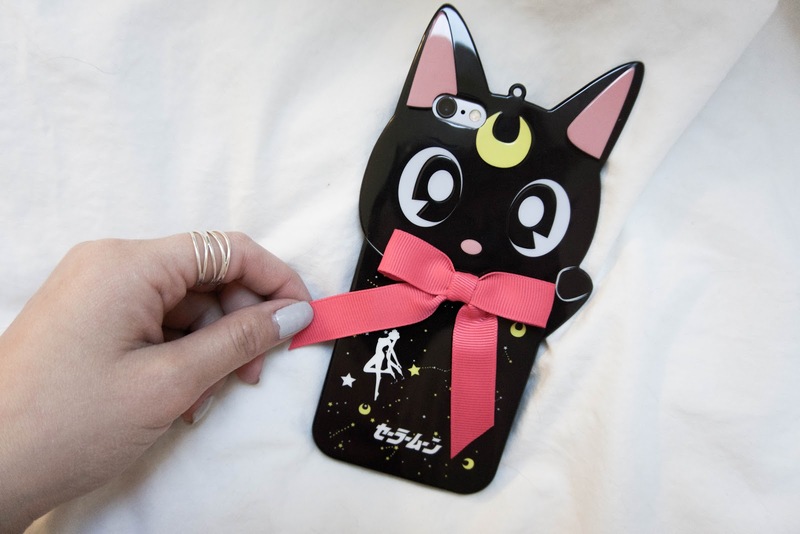 The case is really good quality and the material used is a bit different compared to other cartoon cases. It's not your typical rubber case. This case has some flexibility to it, but it's not entirely rock solid either. You can move the ears a little bit since it's still some sort of rubber, but the finish is glossy. I'm really, really, really happy about this case and I'm still not done obsessing over it.